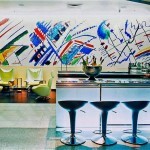 Below you will find the list of excursions in Moscow and St. Petersburg. 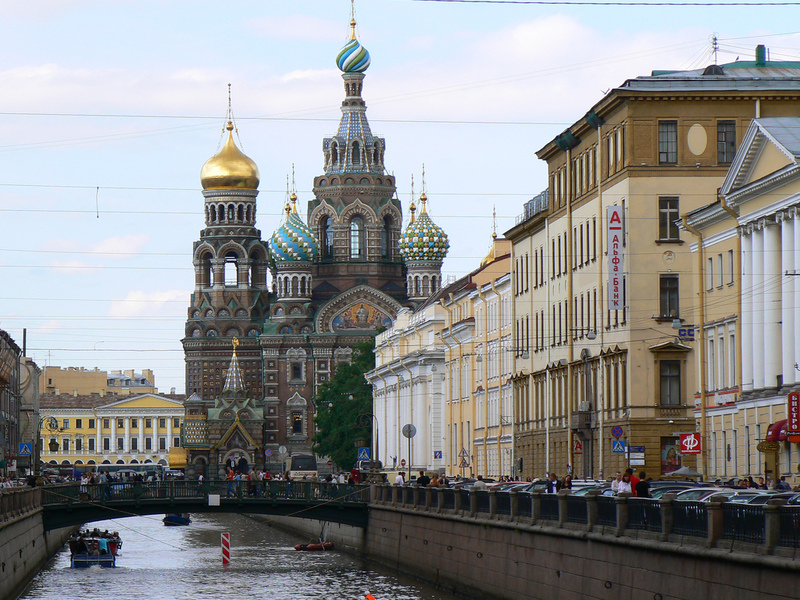 Explore Moscow, an exciting and vibrant city rich in history, and St. Petersburg, Russia’s most romantic and culturally important city. 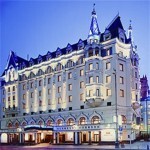 Our excursions will leave you with unforgettable memories of Russia’s most interesting and important cities. Add Novodevichy Convent to your city sightseeing tour. It is founded in 1524 by Grand Prince Vasili Ioanovich, the original convent was enclosed by fortified walls and contained 12 towers. The structure served as a convent for ladies of noble birth and was host to many famous Russian personages throughout its history including Boris Gudonov and Peter the Great’s elder sister Princess Sophia (who was banished there in 1679 by her brother). 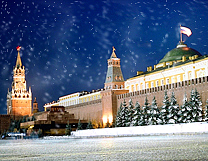 The Kremlin is truly a fascinating structure, at the same time it is an ancient tower, the city’s former military fortification, a palace, an armory, the sovereign treasury and the workplace of the Russian President. 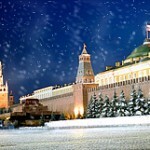 Add a visit to the Armory Museum to your Kremlin tour. The armory was the first museum in Moscow open to the public. This world-wide known treasure house presents ancient Russian regalia, ceremonial dress of the Tsars, church hierarchs´ vestments, gold and silverware by Russian, European and Eastern masters, arms and armor, royal carriages and horse ceremonial harnesses. The museum´s exhibits are unique because of the precious materials, high artistic level and particular value of the exhibits especially their historical value and value to the Russian State as a whole. The museum contains more than 10 thousand exhibits dated from the 12th to the 20th century. The Diamond Fund was set up in 1922. It originally contained the treasury of Russia and the crowned jewels of the Russian Tsars. Special attention is also given to the Soviet Diamond as the Soviet Union was one of the main suppliers to the world diamond market. Today, the collection of the Diamond Fund consists of fabrics, furniture jewelry, gold and platinum nuggets, precious stones, including one of the largest diamonds in the world. 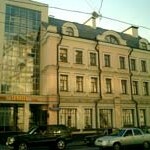 Founded in 1856 by Pavel Tretyakov. 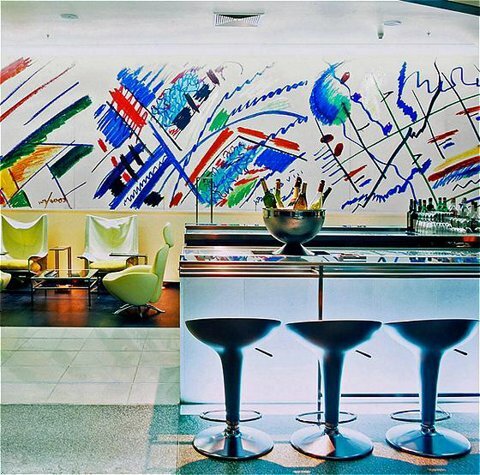 The world famous gallery contains works of Russian art beginning in the 10th century up until today. You will view exquisite Russian icons and paintings from the 18th and 19th century including works by Rublyov, Karavak, Vishnyakov, Nikitin, Antropov, Levitsky, Kiprensky, Tropinin, Fedotov, Repin and many others. 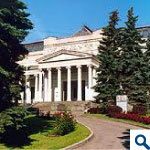 The Pushkin museum was founded by Professor Tsvetayev of Moscow University as a school for the teaching of art history. It is second only to the Hermitage in Russia, as far as the wealth of its exhibits is concerned - boasting a large selection of world masters among its collection. The picture gallery contains over 2000 canvases, enabling visitors to appreciate the variety of styles over the centuries. The real pride of the museum is its collection of French Impressionists, one of the best in the world. The museum periodically holds visiting exhibitions of art collections from abroad. 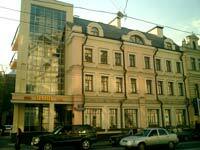 This summer residence of the Tzars is located on the high bank of the Moskva River . 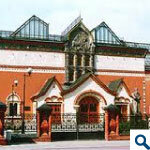 The museum houses a collection of decorative and applied arts and crafts of the 17th century. This excursion is a great start to your trip and the best way to get acquainted with many of the city's major highlights. 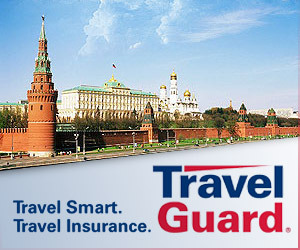 Experience the grandeur of Red Square and the Russian White House. 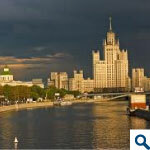 See Moscow University, the former KGB headquarters building and central Moscow. The Peter and Paul Fortress fortress was founded by Peter the Great in 1703. Besides the ancient fortifications, the fortress includes the Peter and Paul Cathedral, built in the early XVIII century. The cathedral includes the burial vault of Peter the Great and other Russian Tsars, the museum of Trubetskoy Bastion prison and different expositions. Then you will proceed to the St. Isaaks Cathedral. One of the finest architectural monuments of the XIX century, the former principal cathedral of the Russian capital has a capacity to accommodate 10,000 people. The cathedral is graced with 112 solid granite columns weighing up to 114 tons each and about 400 reliefs and bronze sculptures. The largest monastery in Russia, Alexander Nevsky Lavra was built near the place where Grand Prince Alexander won his victory over the Swedes and the Teutonic Knights in 1240. Alexander is also buried inside the Lavra. Today it is an active monastery and church. Visitors will have a very Russian experience here - it is a very traditional Orthodox Church. The monastery is also notable for its graveyard. In the graveyard, Tshaikovsky, Rimksy Korsakov, Mussorgsky, Glinka, Lomonosov, Dostoevsky and others are buried. The Hermitage is one of the greatest museums in the world. 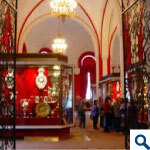 The museum consists of five historical buildings including the Winter Palace – the residence of the Russian Tsars. The museum contains over 3 million pieces of art with dates ranging from high antiquity to the present day. Among the Hermitage’s treasures are artworks by Leonardo da Vinci, Raphael, Titian, Rembrandt, Rubens and a large collection of impressionists and post impressionists including Matisse and Picasso as well as many others. Peterhof is a jewel of Russian art – a town of parks, palaces and fountains. In the past, it was used as an exquisite summer residence by the Russian Tsars. 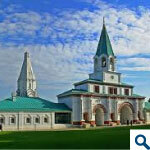 Verkhniy Garden and Nizhniy Park, are genuine masterpieces of landscape design. They include over 150 fountains and 4 monumental cascades. Within the park, there are 10 museums: the Grand Palace, Monplaisir, Catherine’s Block, Marli, Hermitage, the church of St. Alexander Nevsky (Gothic Capella), the Benois family museum, the Cottage, the Bath Block including Tafeldecker and Kaffeeschenk Rooms, the Kitchen and the Museum of Collectors. The exposition of the special treasury and the private room of Catherine the Great in the Block under the Armcoat of the Grand Palace are all open to the public. The Palace and Park of Tsarskoye Selo is a former country residence of the Russian emperors. It is a fascinating monument of the world’s architectural and gardening arts of the XVIII-XIX centuries. Its 3 parks occupy an are of 600 hectares on which are located over 100 architectural monuments: from magnificent palaces and grand monuments to intimate pavilions and park sculptures. The center of Tsarskoye Selo is Catherine’s Palace, containing exquisite decorative objects, furniture, Russian and Western-European paintings, unique collections of porcelain, amber, arms and decorative bronze sculptures. Built in the late XVIII and early XIX centuries, the palace and park was used as a summer residence for emperor Paul I and his family. The landscape park, one of the largest in Europe, covers an area of 600 hectares. The museum in the palace displays an excellent collection of portraits by Russian artists and a number of Pavlovsk landscape paintings and drawings. 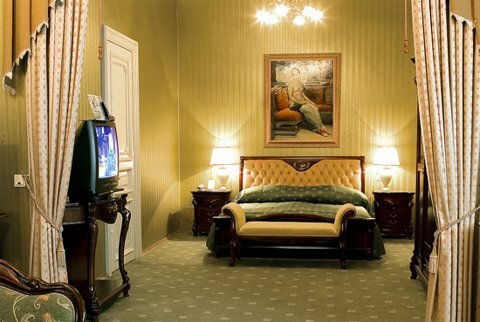 Residential rooms of the Empress Maria Fedorovna are enrapturing with their harmonious beauty and are open the public. 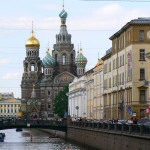 An extremely interesting palace excursion and St. Petersburg tour. The building is notable both for its beauty and for the historical events that have taken place within its walls. 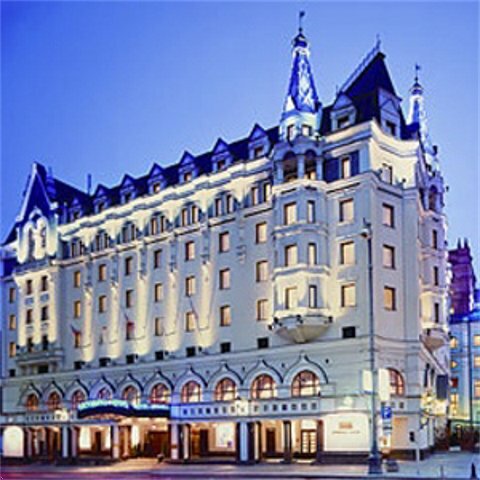 During our visit you will admire the elaborate ceremonial rooms, a unique home theater and the cozy basement drawing-rooms, associated with the assassination of Grigory Rasputin. Opera or Ballet (The White Nights festival period excluded). The excursion will take the visitor throughout the historical center of St. Petersburg and includes spectacular views of the Neva River, Canal Griboyedova, Moika canal, the many bridges connecting the city islands and trips to the 2 main islands of Petrogradsky and Vasilevsky. 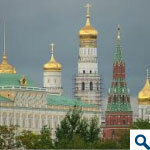 The tour will introduce the visitor to Nevsky Prospect – the city’s famous boulevard, the Winter Palace, other palaces and churches and to the areas of the city formerly inhabited by Dostoyevsky, Rasputin and numerous Russian princes and counts.